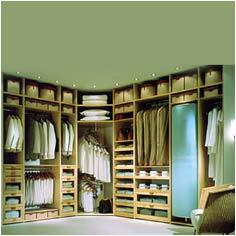 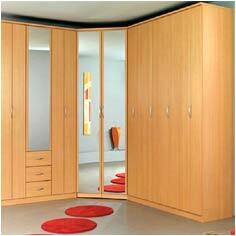 Perfect blend of form and function, the variety of wardrobes we offer has stunning amount of space. 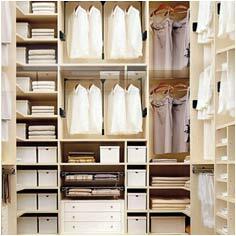 With place for everything, our array of wardrobes look smashing. 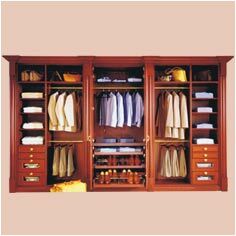 The shelves inside are adjustable, so can be customized to user's storage need. 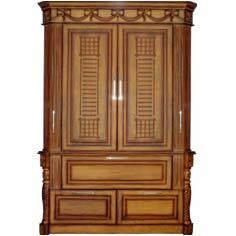 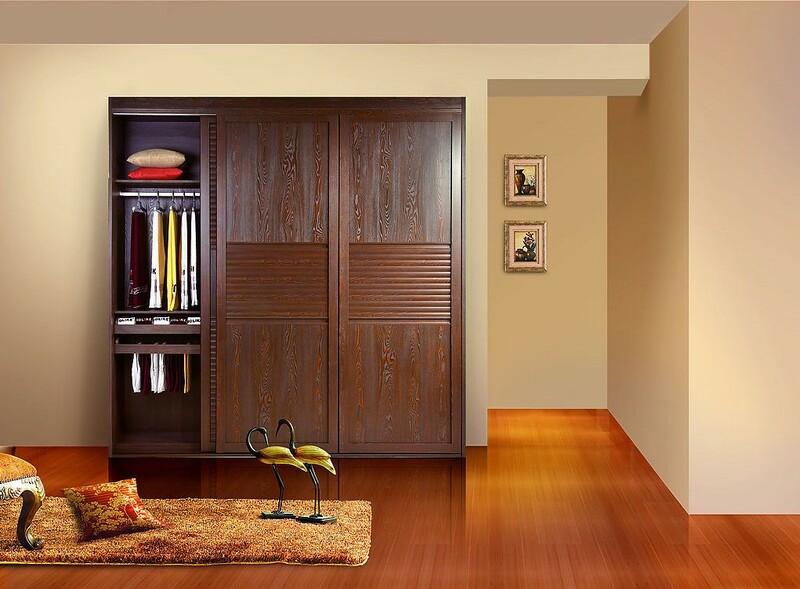 Use of 100% seasoned & chemically treated wood shisham, teak, cedar, steam beech, meranty etc., makes our range of wardrobe stylish and durable. 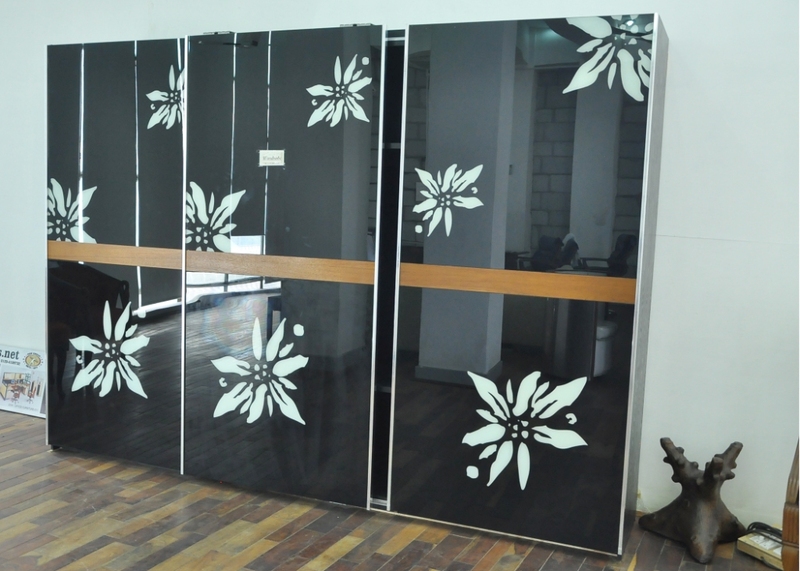 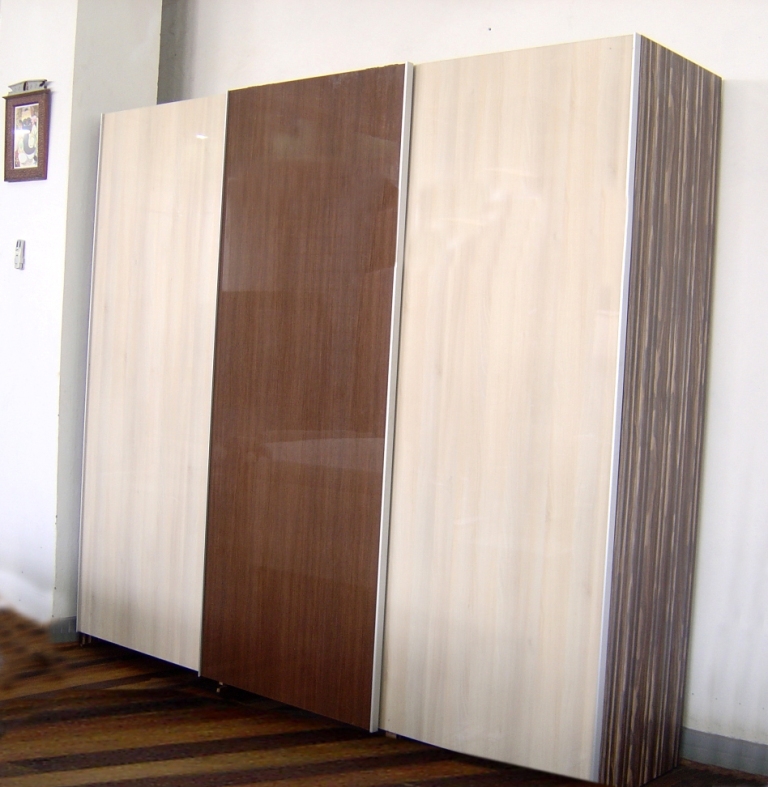 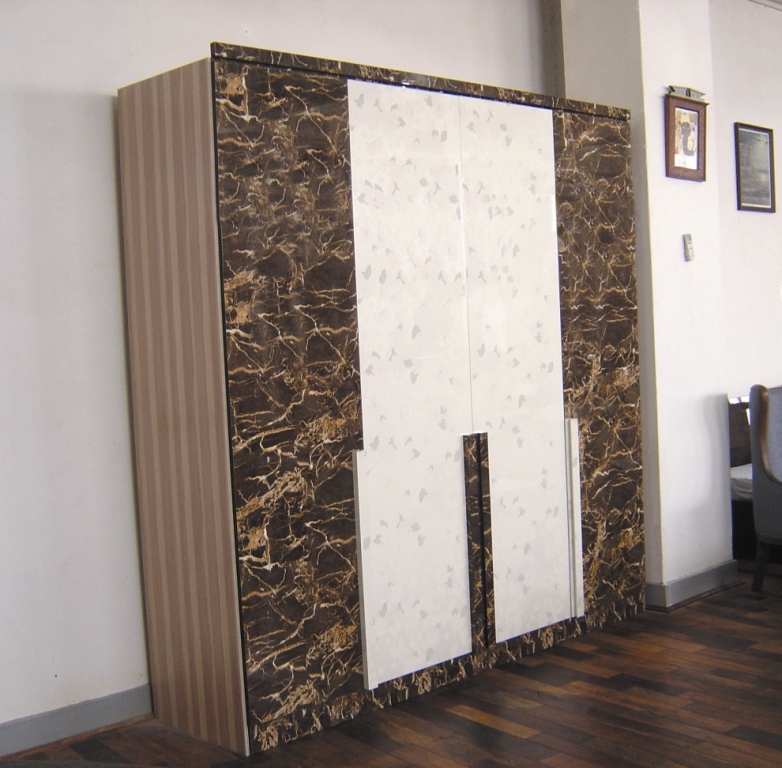 All furniture are available in variety of finishes like gloss, matte, semi-gloss, melamine etc.